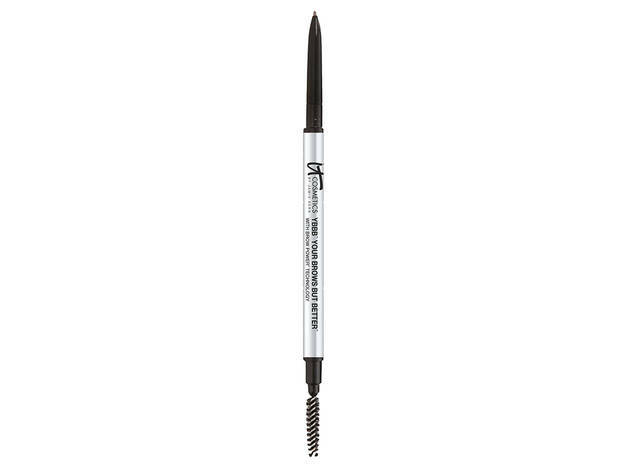 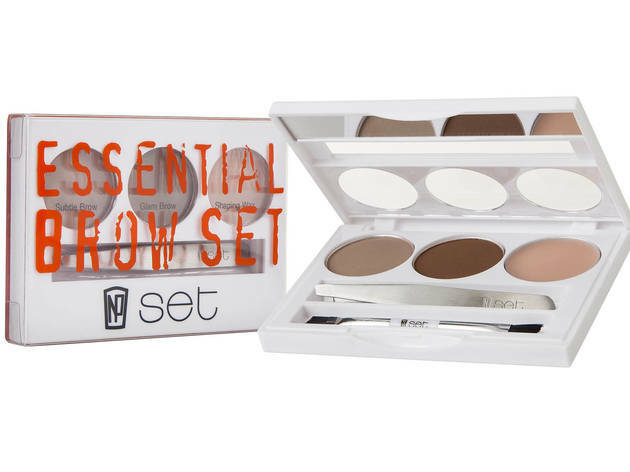 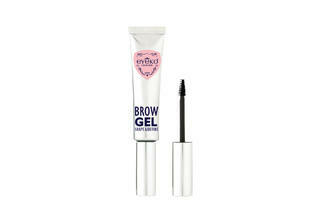 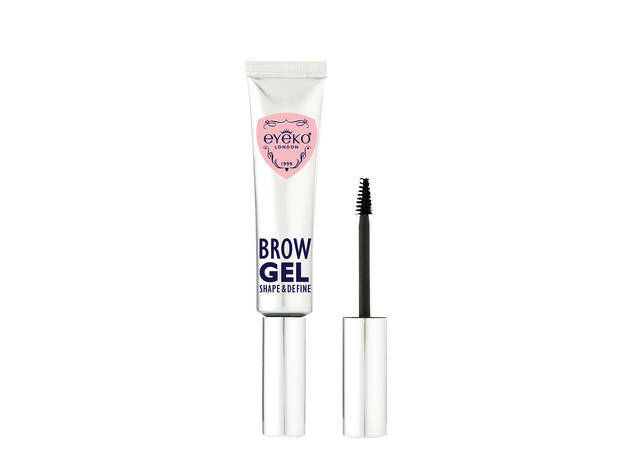 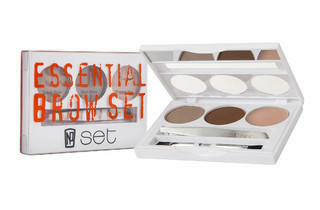 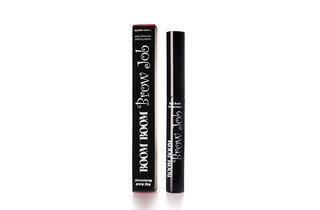 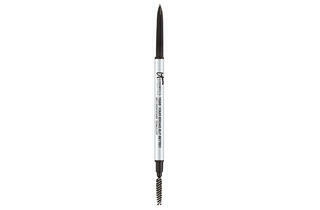 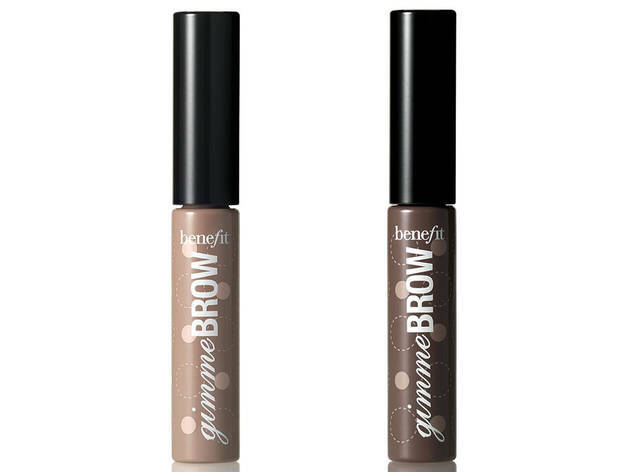 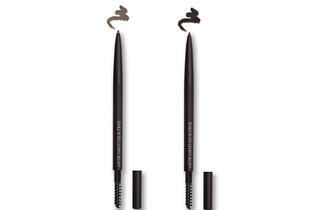 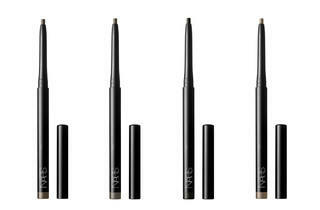 Get your arches groomed to perfection with these new brow products, including pencils, powders, gels and kits. 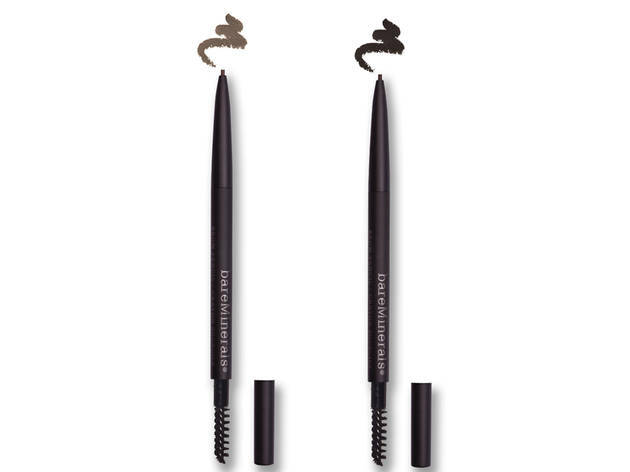 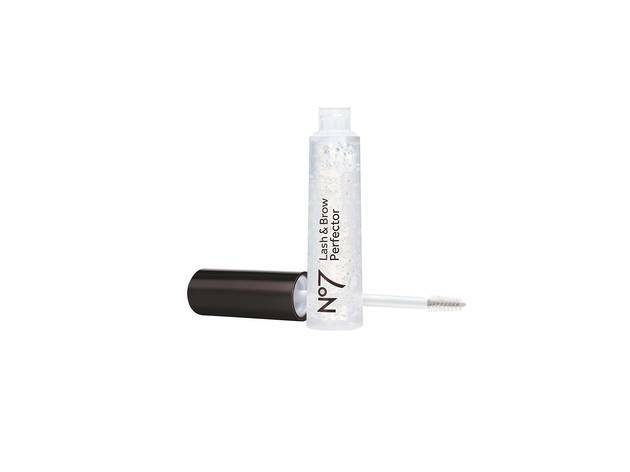 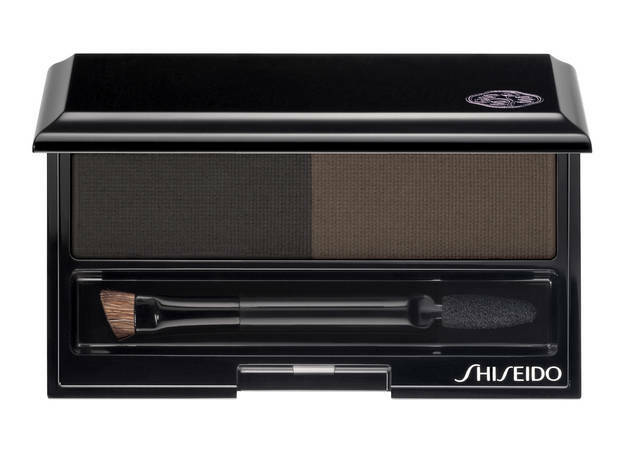 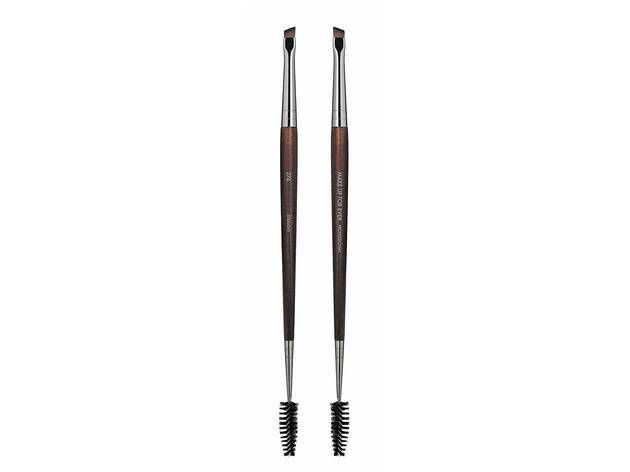 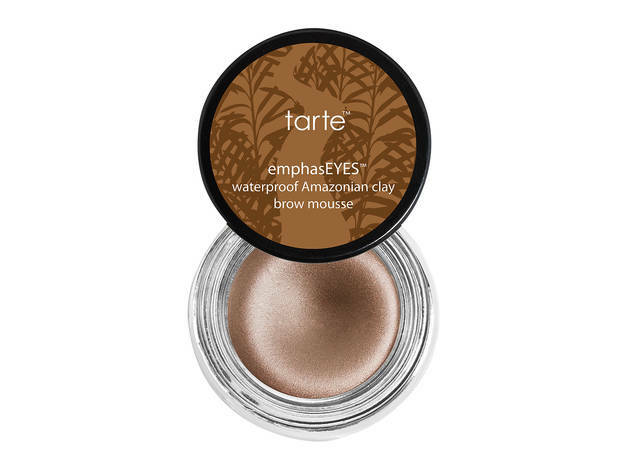 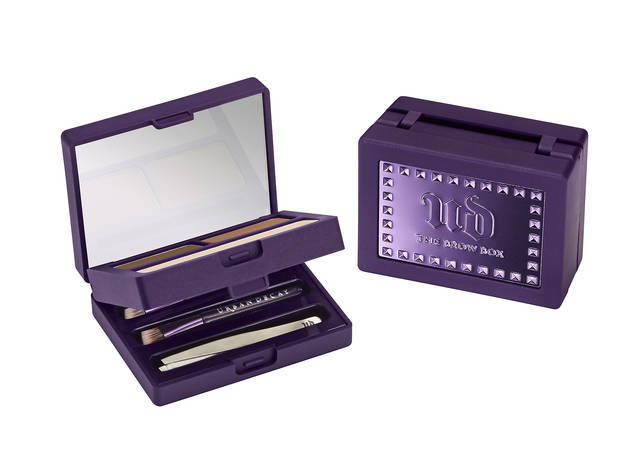 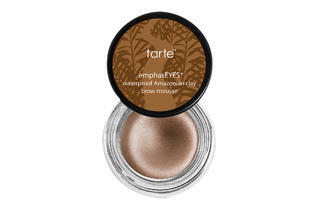 Once an afterthought, eyebrow products have become an essential makeup-bag addition. 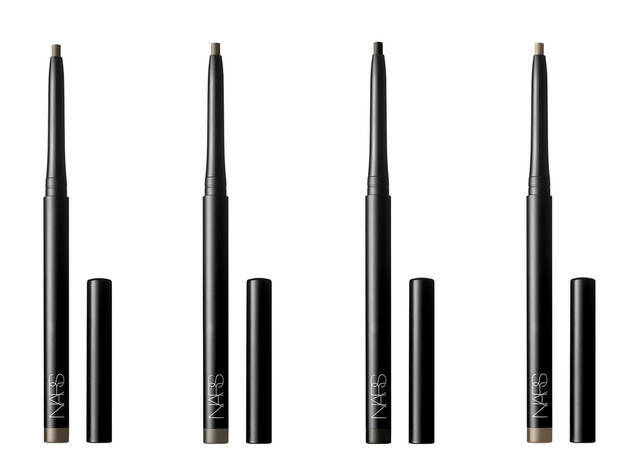 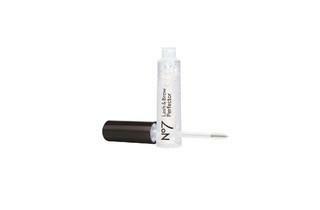 A new crop of beauty products from brands such as Make Up for Ever, NARS and Benefit can help you get well-groomed, fuller-looking arches. 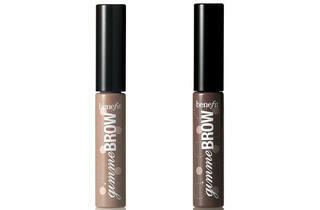 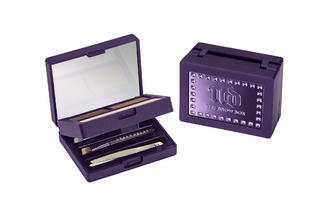 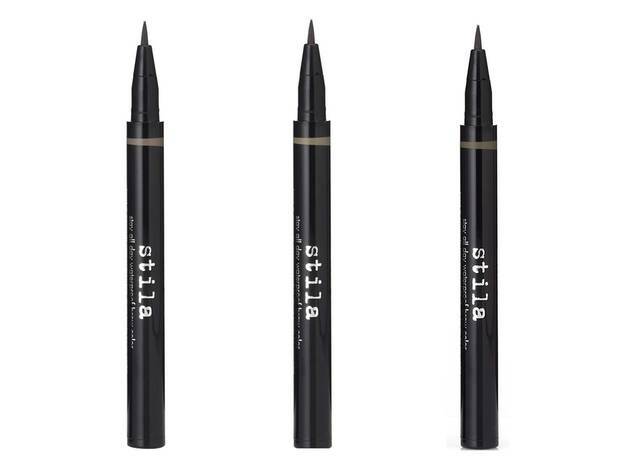 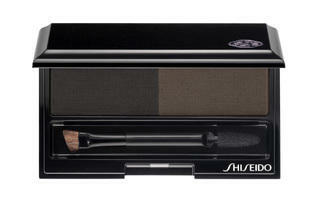 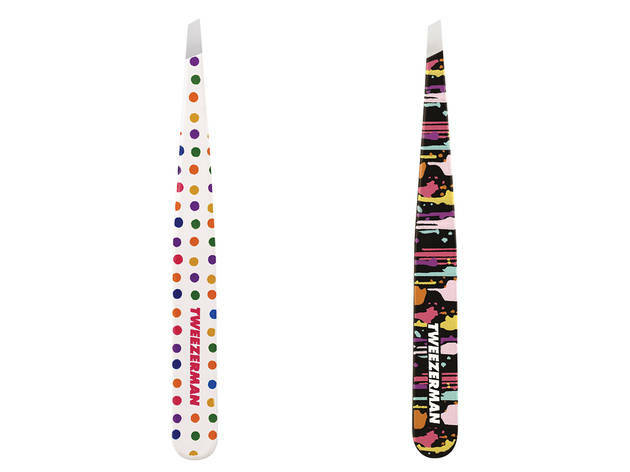 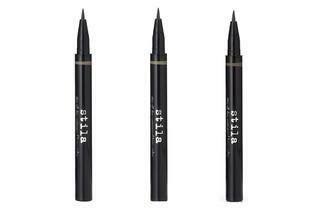 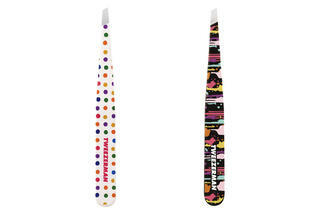 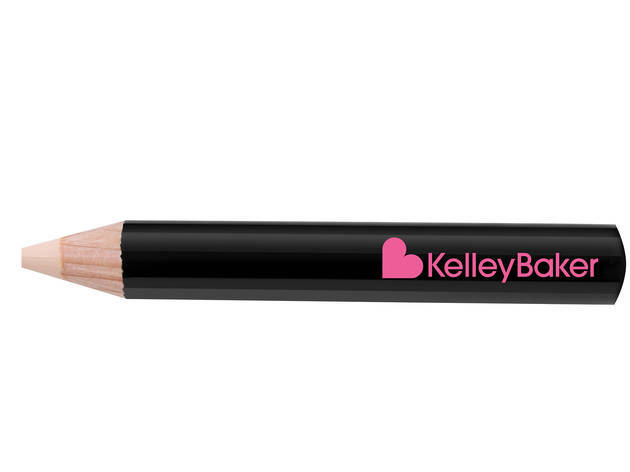 Find the brow pencils, powders, gels and kits at stores such as Sephora, Target and Ulta.